Sony has today announced that this years PlayStation Experience 2017 will be returning to Anaheim, California and will take place between December 9th and 10th 2017. Check out the announcement trailer below to learn more about what you can expect from this years event for which early bird tickets are available right now but in limited supplied. Sony explains more about this years PlayStation Experience 2017 event. 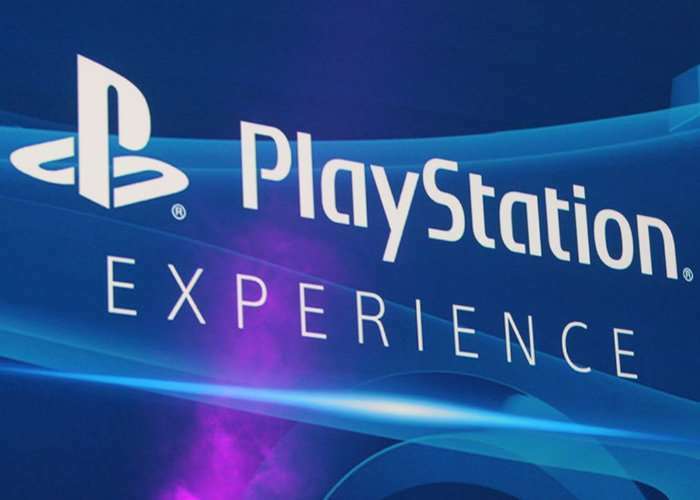 PlayStation Experience is a truly magical time of year, and this year thousands of fans will descend on the lovely Anaheim Convention Center to experience the latest and greatest in PlayStation gaming. That includes hands-on time with PS4 Pro on huge, gorgeous Sony 4K HDR TVs, dozens of PlayStation VR demos, game developer panels, rare merchandise and collectibles, and a whole lot more. We’ve also got a special treat for early bird ticket holders: an invitation to a special event held on the evening of Friday, December 8th, the night before the event formally kicks off. During the special event, you’ll have a chance to get up-close and personal with game developers and PlayStation personalities. Should be fun! The Special Event features limited capacity and will only be available to fans who purchase the two-day Early Bird Pass. For full details on the PlayStation Experience 2017 jump over to the official PlayStation blog via the link below.